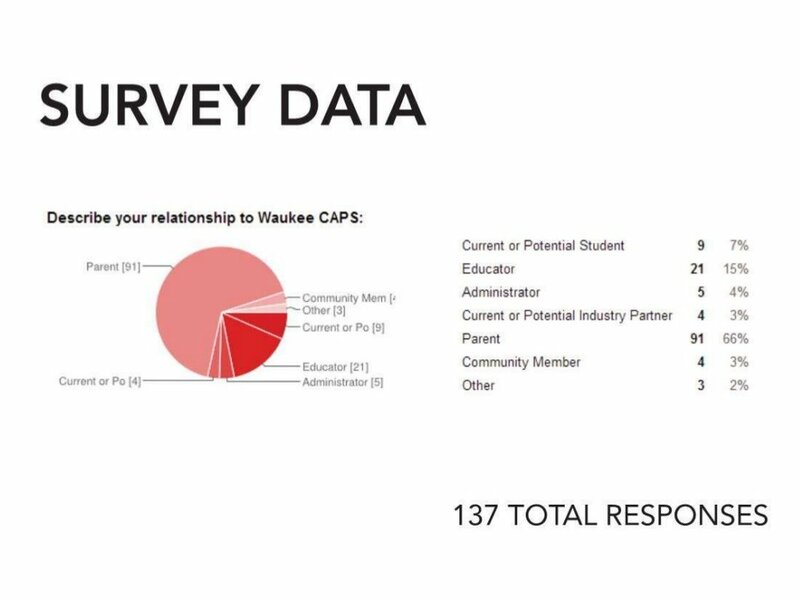 Brief: The Waukee community was inspired by a professional studies model, where students are paired with local business mentors to deepen their learning and gain valuable work experience as part of their high school curriculum. 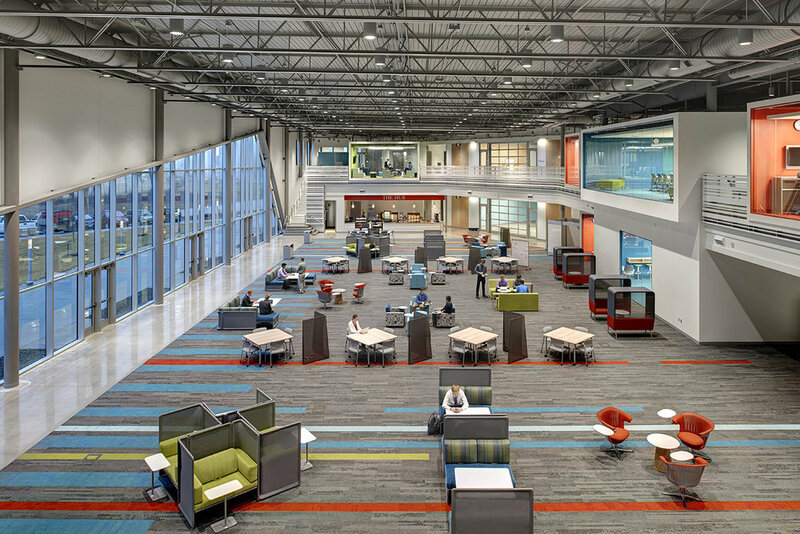 As the school district advanced their offerings in the local economic drivers: Bioscience, Business Tech, Engineering, Finance, and Human Services; Cannon Design & Invision Architecture partnered to design a new facility in Waukee, Iowa. Process: A week long immersion in their schools and businesses allowed our team to gain an understanding of their unique culture and local economy. Through student interviews, surveys, community workshops, and tours, our bold design grew alongside their innovative curriculum development. 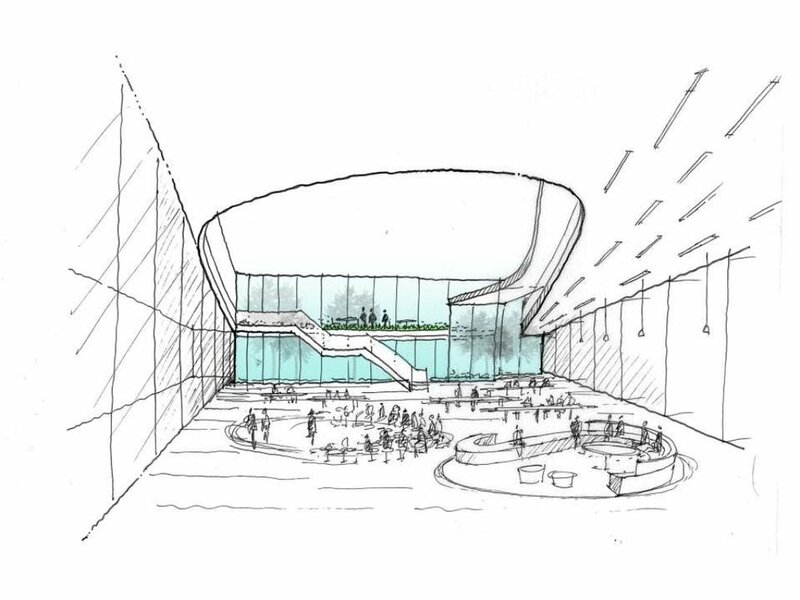 Outcome: An award-winning new building that operates like a workplace for young entrepreneurs- designed around the coworking model, with shared meeting rooms and open collaborative zones. 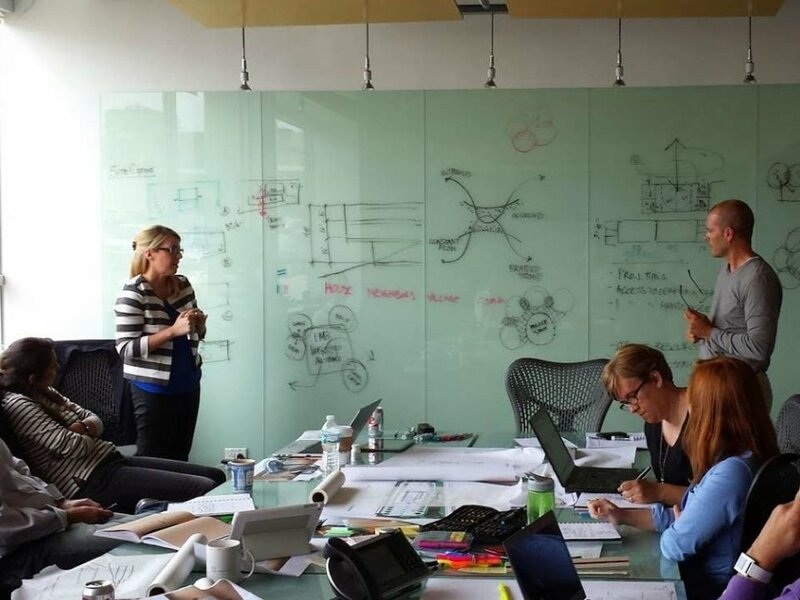 Design Drivers are guidelines for the development of spaces. 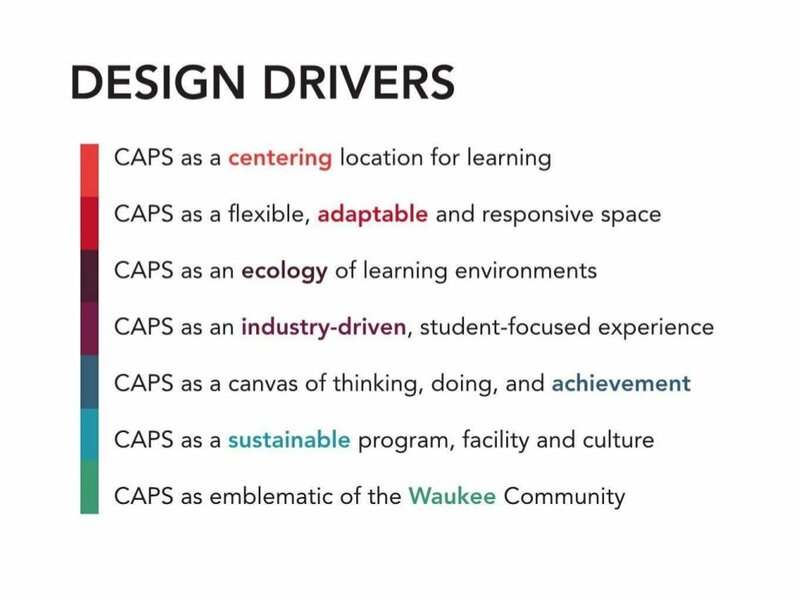 The project was formerly known as Waukee CAPS, which is now Waukee APEX. Breaking down the different ways to work, which informs how students prepare, meet, prototype and pitch ideas. 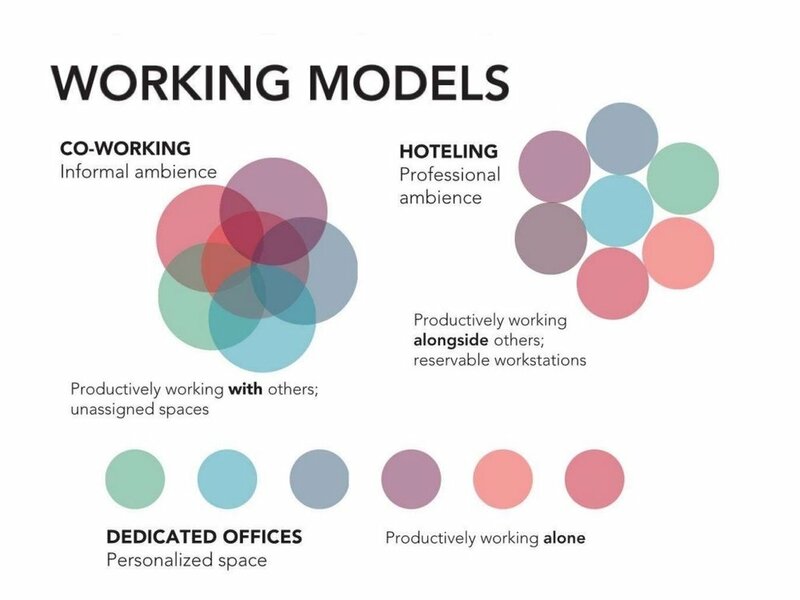 Using the same visual language, we were able to discuss how students would be interacting on a day-to-day basis in relation to other people in different sized spaces. 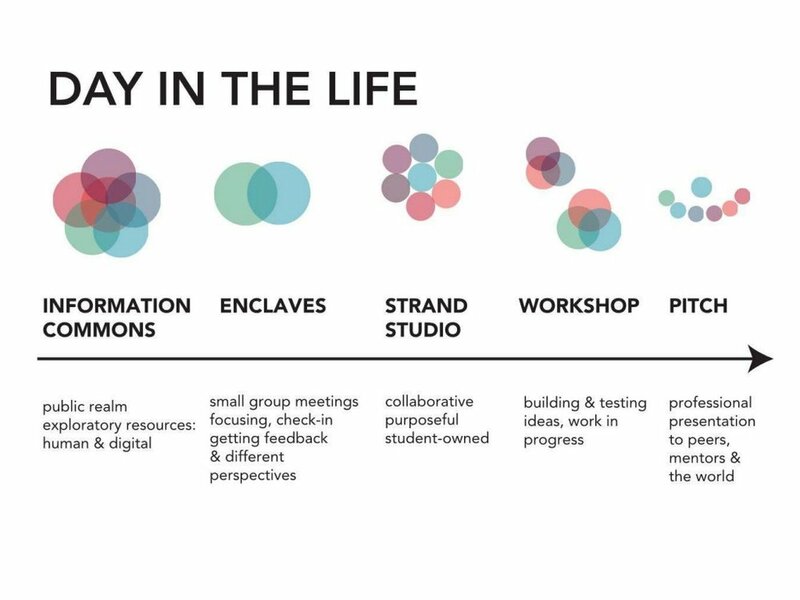 This shows their social organization in context of working through the life of a project. 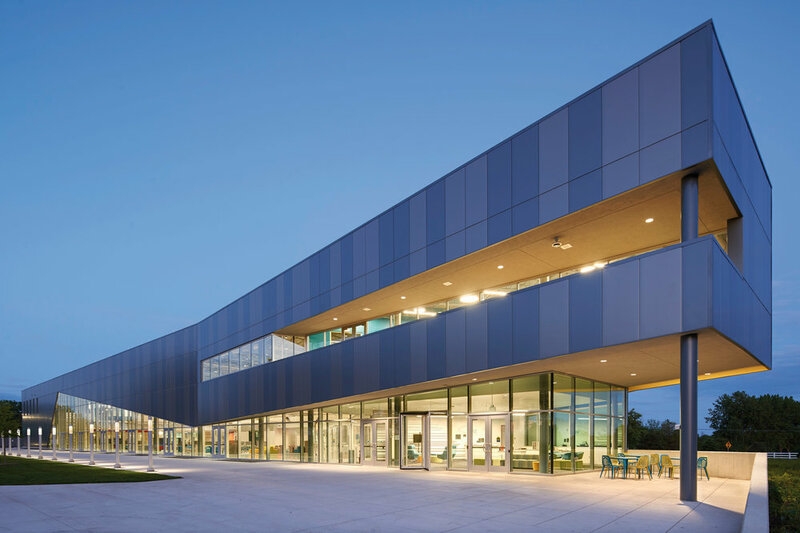 In the small town of Waukee, Iowa, a rural community decided that instead of building a new high school, they would leverage local business partners to provide students with professional experience. This innovative idea to integrate young learners with local industry strives to meet the challenges of a modern world and offers an authentic learning experience. Blending the expertise of the district with the knowledge and capacities of Iowa businesses forges a unified pathway and invests in the future prospects of the region. This bold direction will propel the lives of students and the future of the community forward in a momentous way. 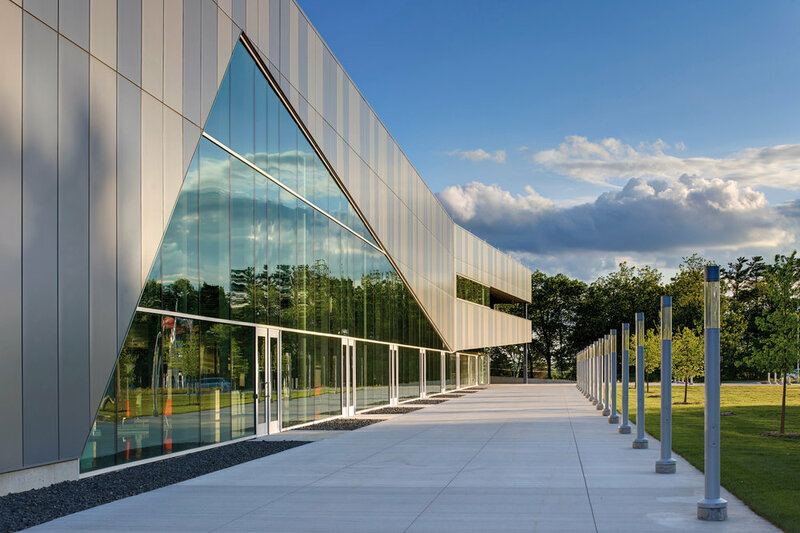 The 66,600 SF facility opened in 2016 and is built to serve 500 students. Waukee APEX’s coworking space in the center of the building feels like a corporate environment. 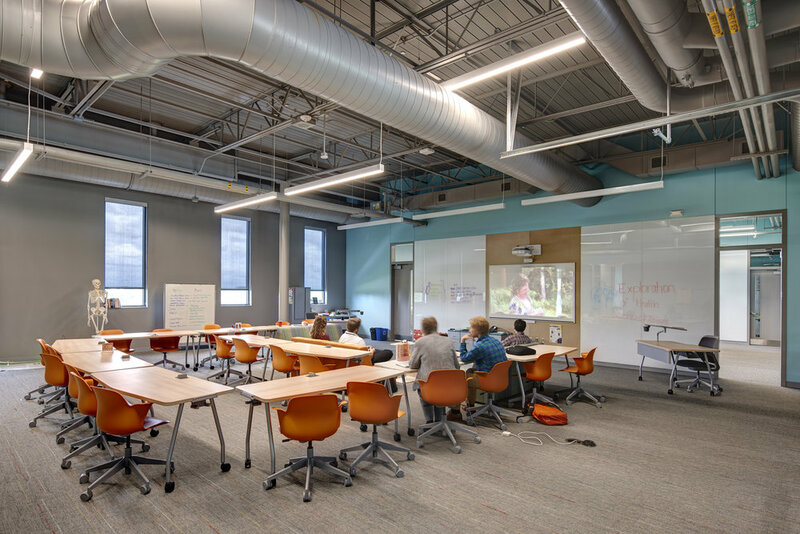 Designed to prepare students for the region’s most in-demand careers, the building functions much like a modern workplace, housing collaborative spaces, meeting rooms, accelerators, decompression zones, a cafe and industry specific studios. 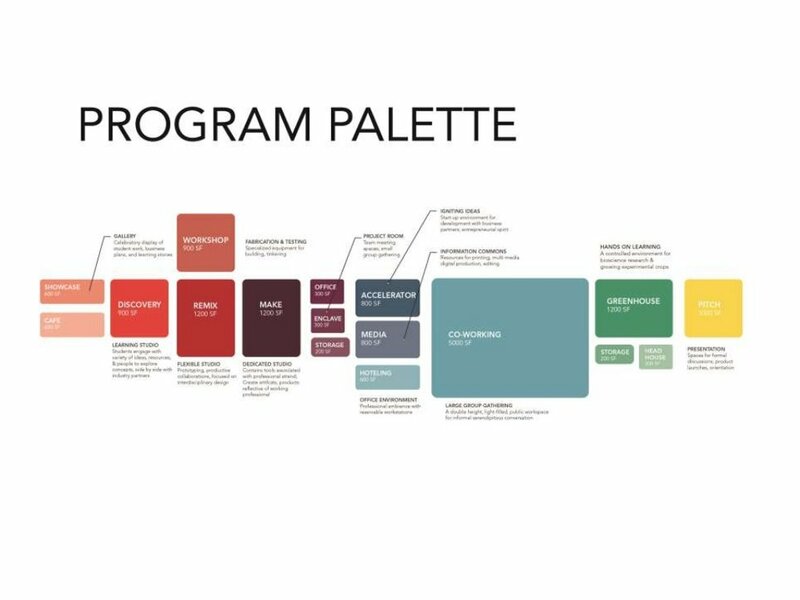 All of this comes together to support the school’s curriculum, which is focused on five strands: business and finance, engineering, technology, health services, and biosciences and added value agriculture. 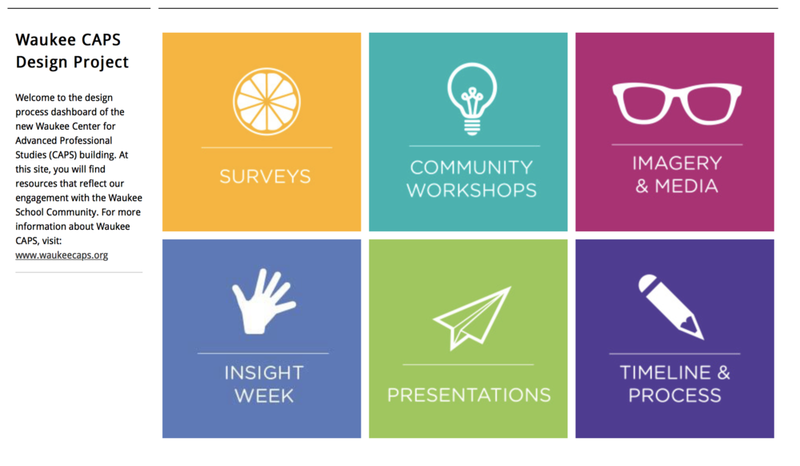 What’s exciting about this project is working with a community that’s willing to do something very different. 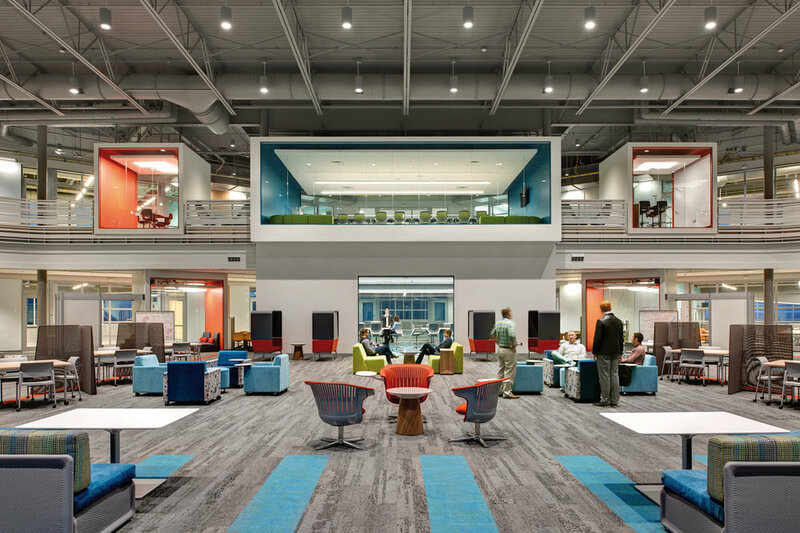 Modeled after the Blue Valley Center for Advanced Professional Study (CAPS) in Kansas, we knew the curriculum would have to be unique to Iowa’s growing economy, and the facility would have to offer a diversity of spaces for budding entrepreneurs. 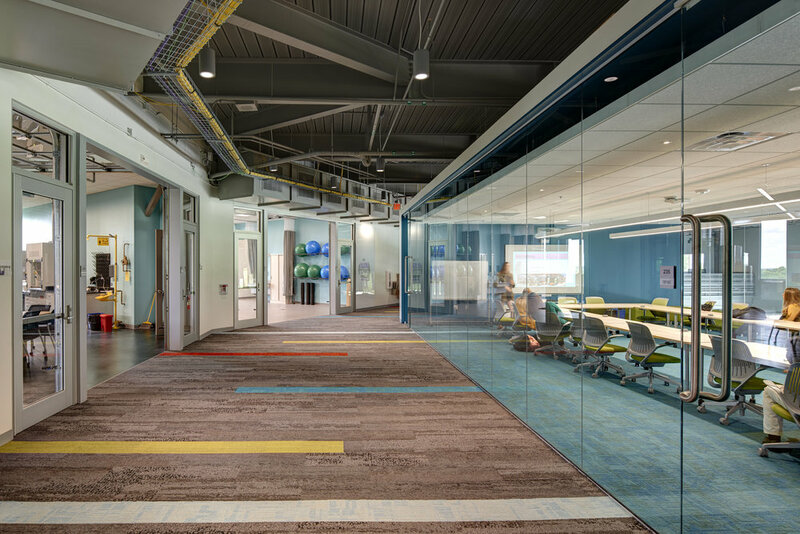 The design team sought to understand the relationship between student, teacher, and professional and what kinds of settings, technology, and furniture would support their needs. Leveraging social media during our engagement process with students. 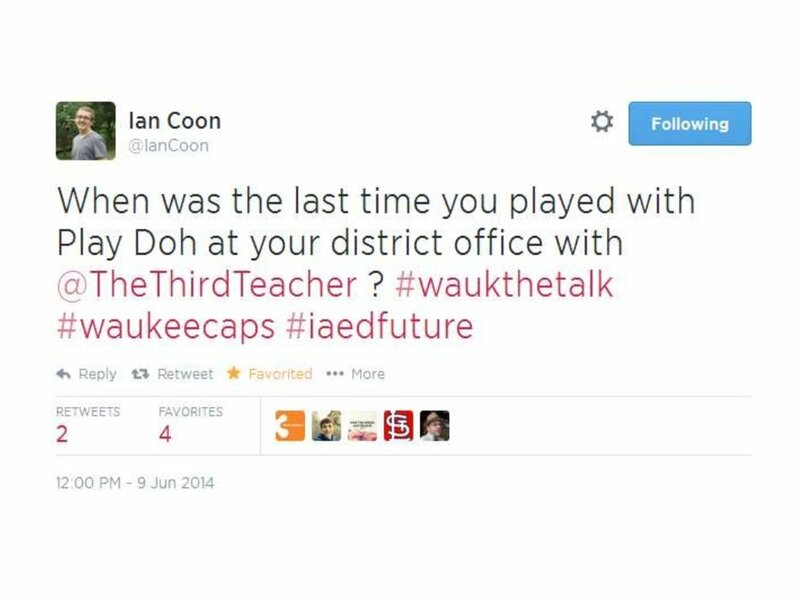 #waukthetalk was a student driven hashtag that demanded that their spaces live up to their bold new curriculum. 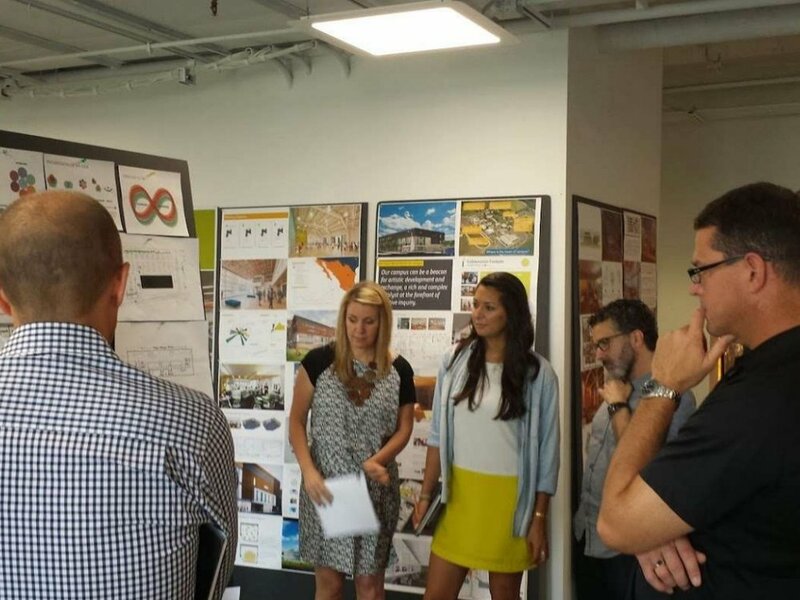 The team developed 3 concepts to organize their robust programs. 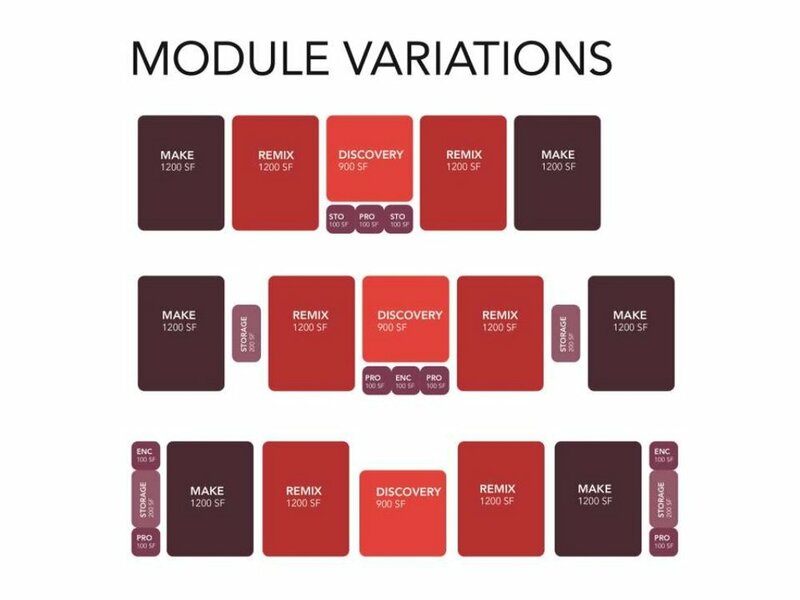 The plan demonstrates how unique program elements are flexible for entrepreneurial activities such as accelerator spaces, decompression zones, hoteling desks, pitch rooms, and digital showcasing capability. 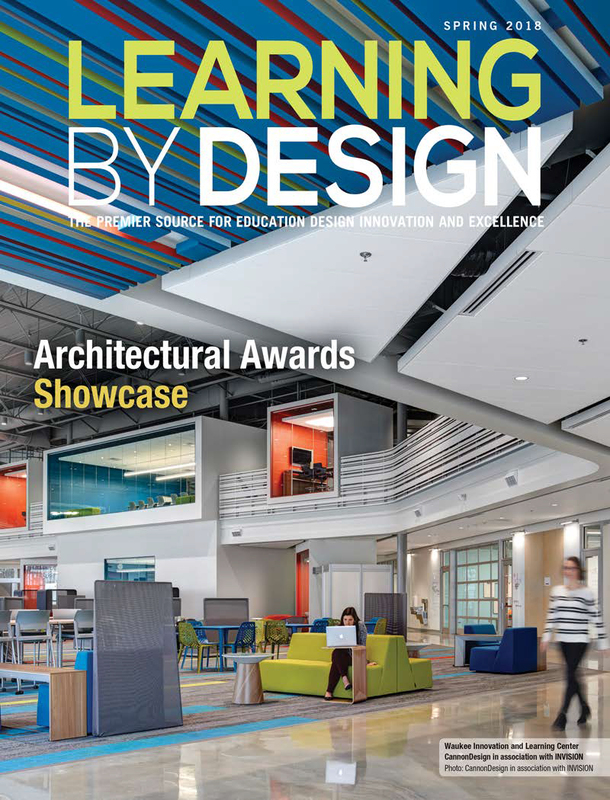 The project recently received an Honorable Mention award and was featured on the cover of Learning by Design magazine, a national educational facility publication. 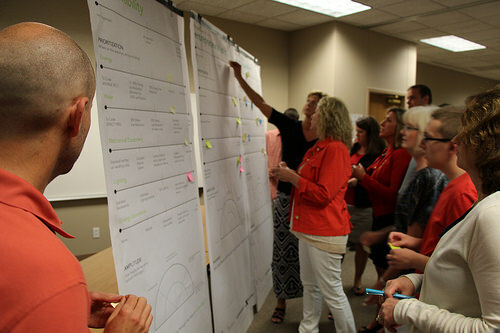 My role spanned the discovery, activation, strategy, and conceptual design phases. I led interviews with leadership, business partners, parents, faculty, and students; on-site observations, industrial facility tours, a student design team rally, online surveys, microsite development, visioning workshops, programming, synthesis diagrams, concept design, presentations, scheme refinements. This project was created in collaboration with my colleagues at Cannon Design Chicago: Lori Day, David Jakes, Dan Niewoehner, Brett Gustafson, and Invision Architects of Des Moines: Kerry Weig, Brad Leeper, Mark Nevenhoven.